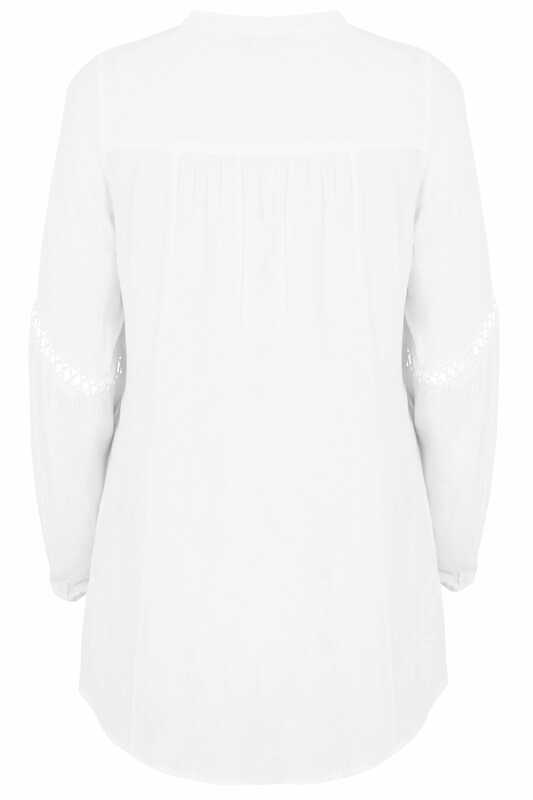 Give your look an elegant feel with this stylish smock blouse. 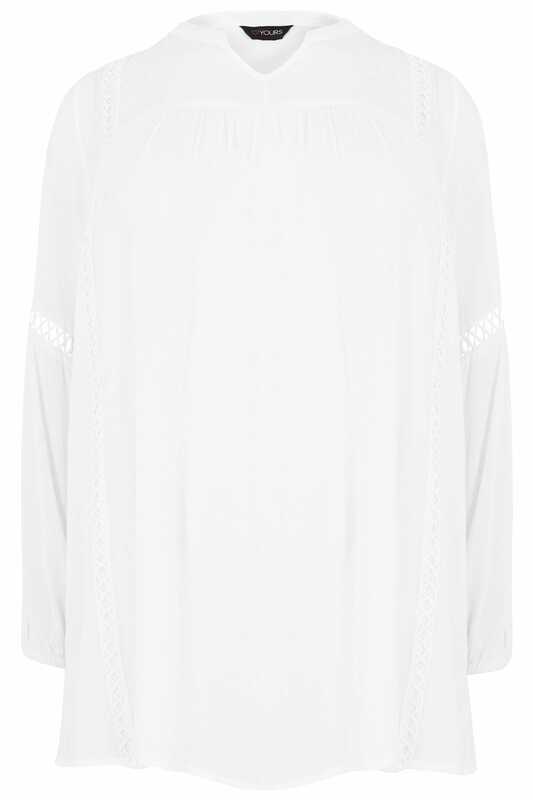 Designed to give a relaxed fit, it features lace detailing to the front and sleeves. Team with skinny jeans and ankle boots to complete the outfit. We love the loose and floaty fabric.